I am a photo editor at L’illustré, a Swiss francophone magazine. 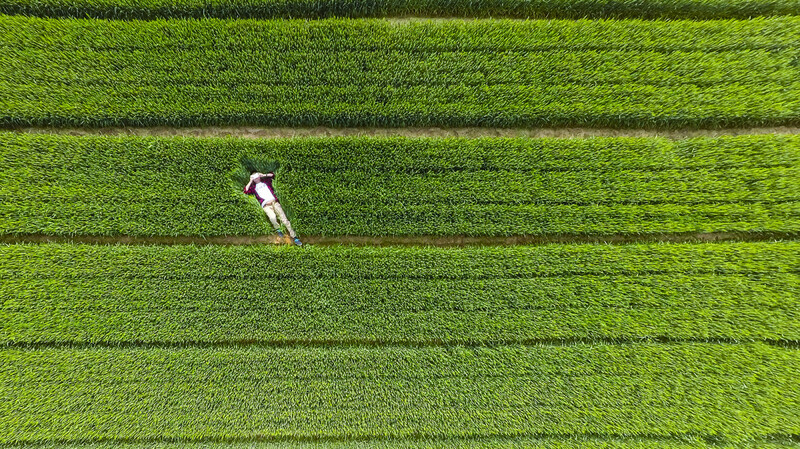 We want to publish a selection of the best photographs seen on Dronestagram. This picture belongs to the selection we want to buy for publication. I would like to know your the rates for 1/2 page. Our print run is 90’000 copies, distributed in Switzerland only.